This luxury micro-cuvée is made from 80% Merlot and 20% Cabernet Franc from the best parcel on the large Fombrauge vineyard. 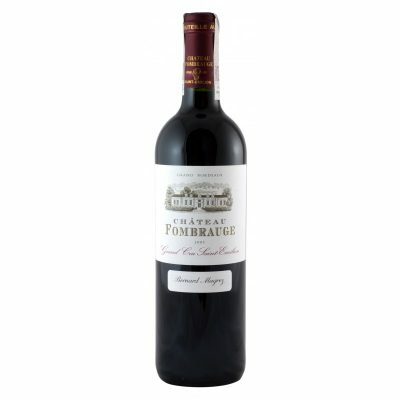 The wine is aged 22 months in 100% new French oak and bottled with no pumping, fining or filtration. Blueberries galore along with some spring flower notes lead to a sensational perfume that borders on perfection. The color is a saturated purple right to the rim. Full-bodied, with the new oak well-concealed, this super-rich, concentrated and extracted wine is massive and set for another 25-30 years of life. This is one of the most prodigious wines of the vintage and another great success for Bernard Magrez and his winemaking team, led by Michel Rolland. Anticipated maturity: 2020-2045.